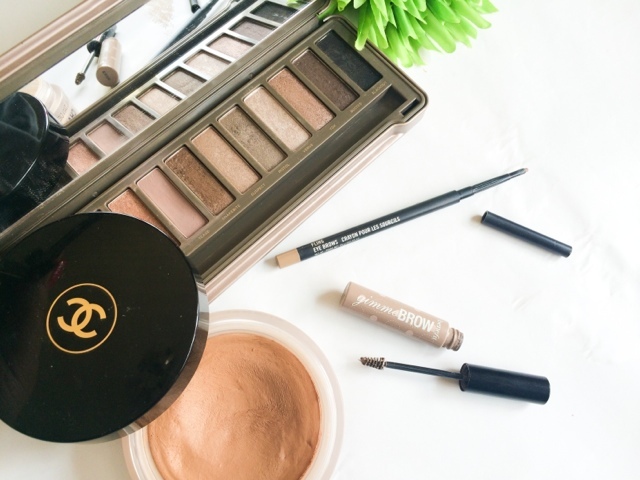 Lou Loves Beauty: Products that leave me Sitting on the Fence! Products that leave me Sitting on the Fence! Mac 'Fling' Eyebrow pencil. This is the perfect colour for me, not too warm and not too cool, its 'MY' eyebrow colour you could say. Even though I love the colour I don't find myself reaching for it all that often. The pencil is really fine and I can get a really natural effect when using it but there's one thing that irritates me... I get really annoyed at how quickly the pencil wears down and I have to keep twisting it up every few strokes, or I'm left with a flat nib and no colour can be transferred. I know it's not a major factor to whine about but I have to keep stopping and starting when I'm filling in my brows, meaning it takes me a lot longer to do, which is never great in the mornings lets face it! Soleil Tan De Chanel. I think most people tend to have a love hate relationship with this product. I want to love it, it cost me enough in the first place, but its a product that normally ends up gathering dust in the bottom of my make up stash. 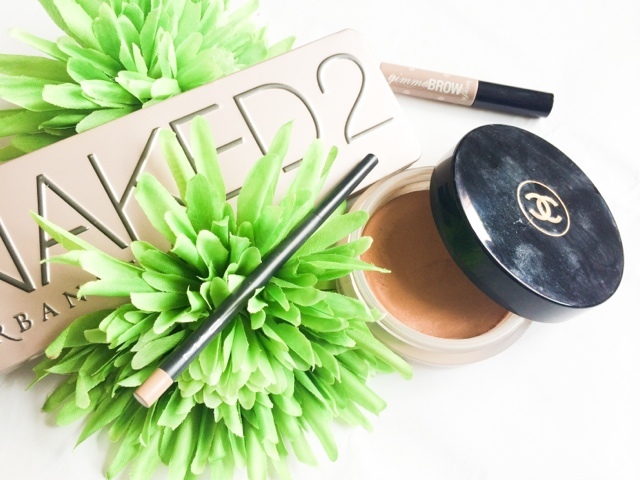 As far as crème bronzers go it's good. It's easy to apply and blends out well, feeling smooth on the skin and delivering a satin finish, so all good points there. But its the colour I struggle with. One minute it's fine the next I think its too orange and fake looking, and then other times I don't think it shows up enough at all! A lot of this is because I fake tan. When I'm pale it looks far too orange and when I'm tanned it doesn't really show up, and there's only been a few occasions when the colour has been perfect. For a "universal" bronzer I think only a few skin tones can really pull it off and I'm always leaving it out of my make up routine for fear of it not working for me that day! Benefit 'Gimme-brow'. This product I have mentioned a few times on the blog. At first I hated it, it made my brow look really unnatural and clumpy. Since it's dried up a bit I have been using it more and the results have looked more natural and what I imagined them to be. But sometimes my brows do tend to look a little over done with this and still to this day I'm unsure if I love it or hate it! What products do you find yourself sitting on the fence about?